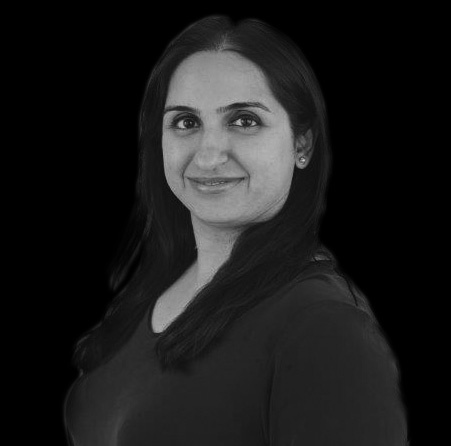 Haya specialises in C-level appointments in the pharmaceutical and biotech sectors. 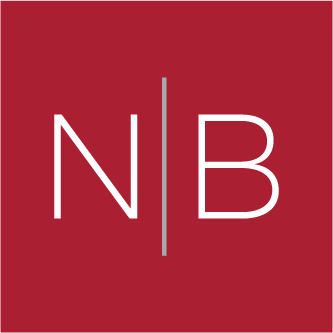 Haya joined Norman Broadbent’s Life Sciences Practice in 2018. She specialises in C-level appointments in the pharmaceutical and biotech sectors. She has experience working with medical devices, CROs and medical diagnostics internationally, and has worked across all therapy areas. Before joining Norman Broadbent, Haya worked for two of the leading boutique Life Sciences Executive Search firms, advising on Executive-level appointments. Prior to this, she worked for the Medical Department of one of the world’s largest pharmaceutical companies. Before her career in search, Haya was a practising Doctor and has an MBBS from the University of Karachi.